Apple and ebook publishers Hachette, Macmillan, and Simon & Shuster have agreed to change how they sell ebooks to settle allegations that they entered into an anti-competitive agreement that reduced price competition by ebook retailers. The Commissioner of Competition commenced an application in the Competition Tribunal against a fourth publisher, HarperCollins, that refused to settle. Both the application and the settlements allege that Apple and the ebook publishers entered into an anti-competitive arrangement to prevent retailers from reducing ebook prices. 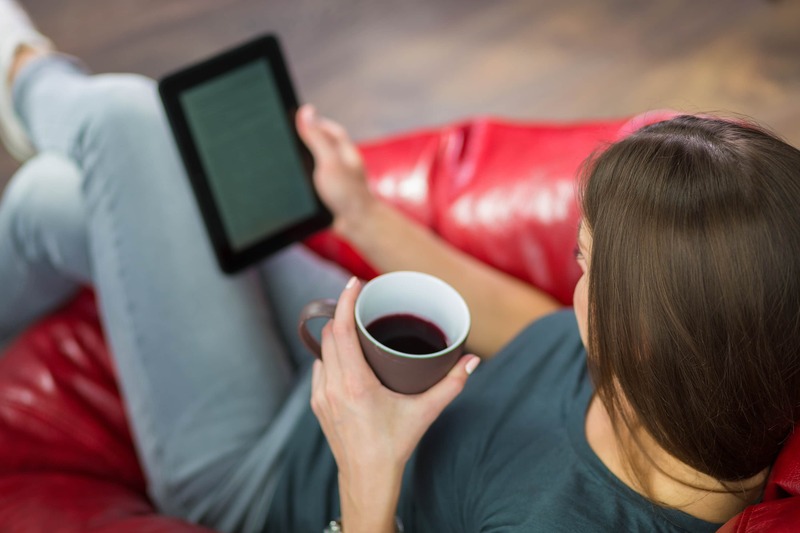 The settlements prohibit the publishers from restricting an ebook retailer’s ability to reduce retail ebook prices. They also forbid the use of “most favoured nation” (MFN) clauses by ebook publishers. The settlements take the form of competition agreements filed with the Competition Tribunal. This is the second round of settlements in this case. They are virtually identical to the first round, which was filed in 2014 but was later quashed by the Competition Tribunal because it did not meet certain formal requirements of the Competition Act. When ebooks were first introduced, they were sold, like printed books, under a “wholesale” model: the publisher would sell the book to the retailer, who could resell it for whatever price it wanted. Publishers typically set wholesale prices about 20% lower than for printed books. After Amazon started selling ebooks for $9.99, publishers adopted various tactics to protect the higher prices they charged for hardcover books. In 2009, Apple was about to introduce the iPad. Apple told publishers that it wanted to charge between $11.99 and $14.99 for ebooks it sold through the device, but realized that this could not succeed if Amazon continued sell them for $9.99. Using MFN clauses as a lever, Apple entered into “agency” agreements with five of the six major book publishers (Hachette, HarperCollins, Macmillan, Simon & Shuster, and Penguin). Under the agency model, which Apple uses for its Appstore, the retailer sells the ebook as an agent for the publisher. The publisher sets the retail price; the retailer pays the publisher a wholesale price based on a discount from the retail price. Apple and the publishers agreed on a 30% discount. The five publishers then forced Amazon onto the agency model as well. This eliminated all retail price competition for ebooks. Price increases followed. At Amazon they averaged 18.6% for all ebooks, and a whopping 42.7% for New York Times Bestsellers. Competition authorities in Canada, the US, and Europe investigated and eventually reached settlements with ebook publishers in all three jurisdictions, except Apple, which settled in the EU, but not in the US. The US Department of Justice sued Apple, and won: in 2015, the court held that Apple committed a per se violation of US antitrust laws (a criminal offence) by conspiring with the publishers. A key feature of the ebooks case is that it involves both horizontal and vertical restraints. The horizontal restraint is the agreement between ebook publishers to impose vertical restraints on retailers. Pursuant to that agreement, the publishers imposed vertical restraints on retailers, essentially a form of price maintenance. The settlements, broadly speaking, were the same on both sides of the Atlantic: they attacked the vertical restraints the flowed from the horizontal agreements by requiring the publishers to end retail price restrictions and MFN clauses. Kobo (now Rakuten Kobo Inc.) challenged the 2014 Canadian ebooks settlements under a provision in the Competition Act that allows parties who are directly affected by a consent agreement to apply to have one or more of its rescinded or varied. Kobo claimed that the shift to the agency model in Canada was not driven by a conspiracy among publishers, but rather, by Kobo itself in its negotiations with publishers. There was no agreement among competing publishers, and thus, no basis for an order under section 90.1. Kobo also claimed that the settlement would fundamentally alter the contracts that underpin its business and profitability, and that it would lose money. The Commissioner then asked the Tribunal to determine the nature and scope of the Tribunal’s jurisdiction to allow a third-party challenge to settlements. Whether the terms of the consent agreement are unenforceable, for example, because they are too vague. With this decision, the result of Kobo’s application was nearly a forgone conclusion. It was obvious, and the Commissioner conceded, that the ebooks consent agreement did not meet the formal requirements identified by the Tribunal. Indeed, the Tribunal rescinded the 2014 consent agreement. However, the Tribunal left it open to the Commissioner to negotiate, agree, and file new consent agreements with the ebook publishers. It therefore came as no surprise that the Commissioner was able to enter into new consent agreements with Hachette, Macmillan, and Simon & Shuster that are virtually identical to the 2014 agreements. Nor is it surprising that Apple would be willing to settle after losing to the DOJ in 2015. What is somewhat surprising is that HarperCollins was unwilling, in 2017, to agree to a settlement it signed in 2014.